Enter your 4 digit Orion Account Number to reset your password. 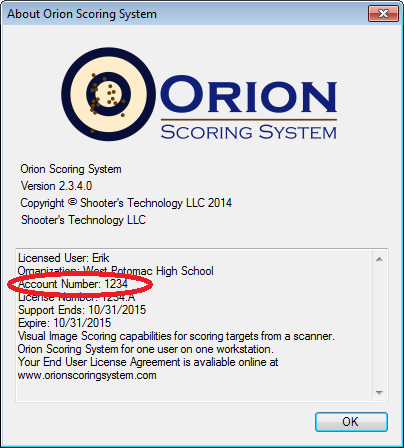 If you do not know your Account Number open Orion and click on Help and then About. If you require additional log in assistance please Contact Us.